Are you in search of a great photographer and are wondering how to get one? You may be a bride-to-be or a businessperson who wants to do a photo shoot of her/his product/s, meetings, conferences or any other event or a property dealer who wants her/his property’s photos captured excellently; every creative and professional individual is in need of a good photographer some or the other time. So, should the process of finding a good one be so difficult? Not at all! 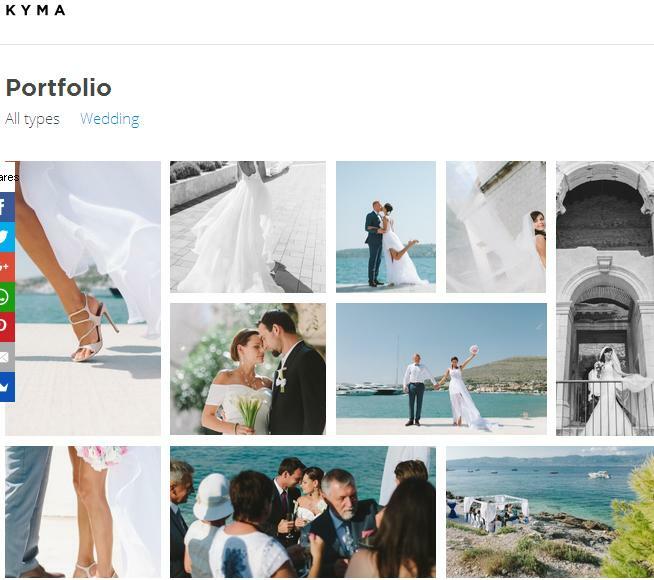 With KYMA, you can find a photographer just of your choice from wherever in the world! The other way around is that, professional photographers can sign up on KYMA so as to be accessible to clients from all over the world and get more and more jobs. KYMA is a portal where there is a huge database of the best photographers. Clients can browse through photographers in their city, check their work and read reviews and choose one that matches their taste. Once they choose one or shortlist a few, you can negotiate about the shoot time, payment and other necessary things through the trusted service of KYMA and book the photographer. The benefit to professional photographers is they can register on KYMA for free and start getting jobs like never before. Why? Once they get listed on KYMA, clients from all over the world can see them and their work, and if they like their work, they can book them. So, before registering on KYMA they were known to a limited number of people and after being listed on KYMA they would be known to a greater number of people and their job opportunities will grow multiple times. Once your clients are satisfied they would recommend your profile to their friends and your clientele will increase further. The website is user friendly for both clients as well as photographers; so, browsing through the database for clients and getting registered and uploading work for photographers is easy. So, whoever you are, a person in need of a talented photographer or a photographer in need of increased exposure, visit GoKYMA.com and you will get what you want.